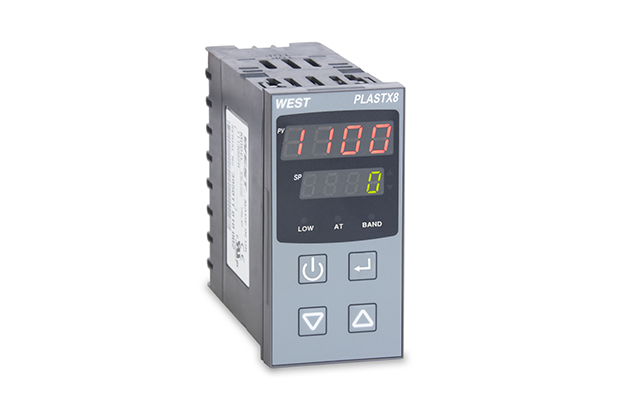 West Control Solutions just released their brand new temperature controller designed specifically for the Plastics and Rubber Extrusion industry. The PlastX provides users with a simple, easy-to-use set up menu and ships with default parameters for plastic and rubber applications. The controllers include Heat and Heat/Cool control modes and setpoint ramping to help protect against heater burnout. Standard 1/16 & 1/8 DIN sizes make it a snap to replace your current controller and the controllers are delivered with programmable universal inputs, multiple output configurations and Modbus RS485 comms, all standard. For more information click on the data sheet PDF below or call Schlemmer at 800-733-3298. 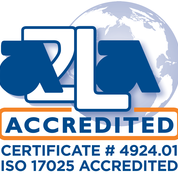 Copyright © 2016-2019 Schlemmer Associates. All Rights Reserved.